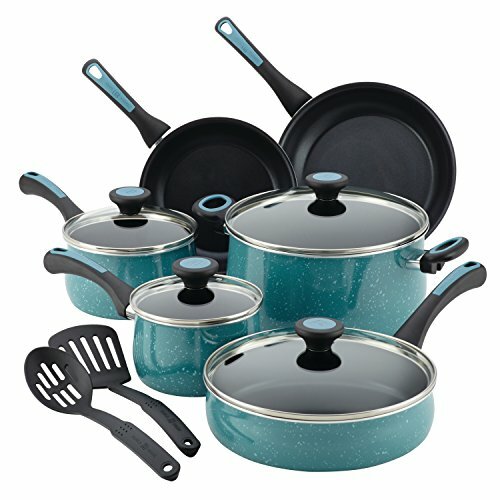 Give easy-going, delicious home cooking a fresh turn with the dishwasher-safe convenience of the charming, colorful Paula Deen(r) River bend Aluminum Nonstick 12-Piece Cookware Set. 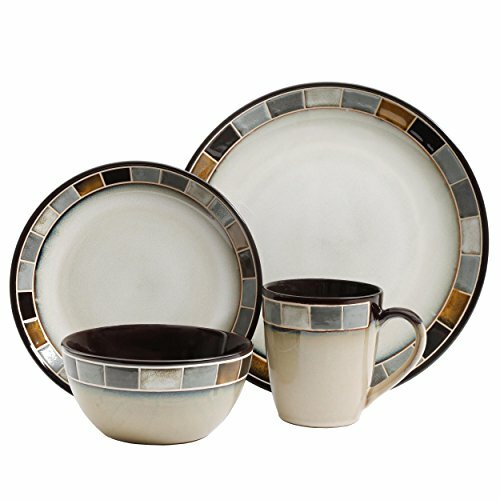 Make home-cooked meal making easy with easier cleanup, with durable and stylish Paula Deen(r) River bend Cookware. This dishwasher-safe aluminum cookware heats quickly and evenly so you can better control the cooking to suit the recipe. The pot and pan interiors feature long-lasting, top-quality nonstick, so foods release in a jiffy and cleanup is a cinch. 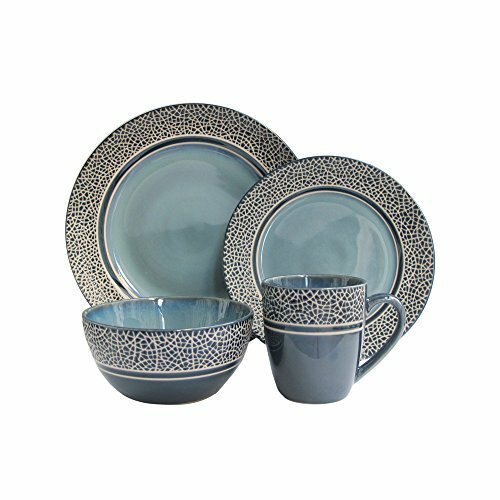 Stain-resistant speckled porcelain exterior color inspire Gulf Blue by classic enamelware and charming stovetop silhouettes add a warm, cozy touch to the kitchen. 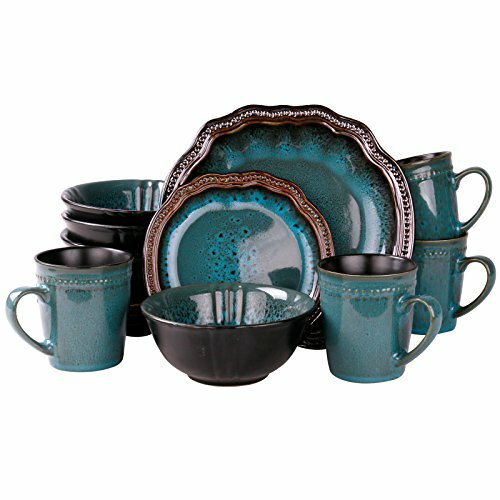 Use this 12-piece set from Paula Deen(r) whatever the cooking task, meal or dish to make foods and flavors happen for friends and family alike. Shatter-resistant glass lids let busy cooks keep their eye on the delicious cooking and the heat and moisture inside. Suitable for all stovetops except induction, the cookware set is conveniently oven safe to 350, making it easy to tackle Paula’s delicious stove-to-oven recipes. 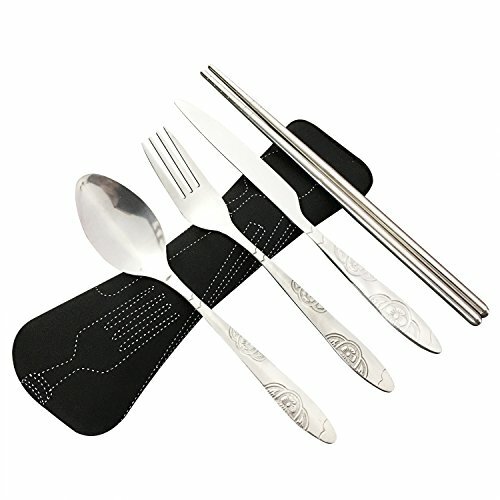 The set even includes a Paula Deen(r) nylon slotted turner and slotted spoon that are perfect for use with the nonstick interiors. 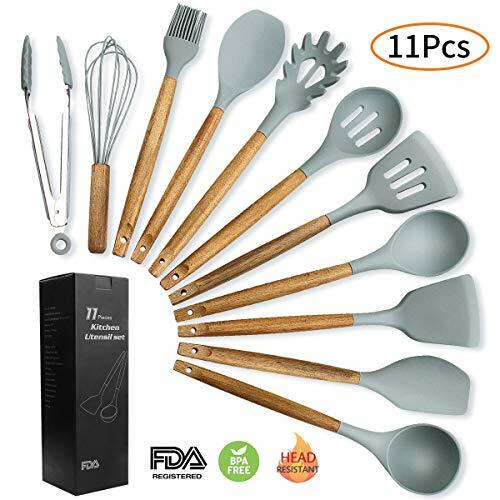 Get the home kitchen going to deliver a lifetime filled with cooking joy and eating enjoyment, with the beautiful, essential Paula Deen(r) River bend Aluminum Nonstick 12-Piece Cookware Set. Great Got this as a housewarming gift. I love the way this set cooks. Be careful because I’ve already scratched the inside of one of the frying pans.